The wait it over, issue one of MITT magazine is now available to order worldwide over at The MITT Mrkt. After receiving my first copy from the printers, I sat down and read the mag from cover to cover for what seems like the 100th time and I can’t express enough how proud I am of the first issue and its talented contributors. Without Andrew Geeves, Natalie Shukur, Adam Nickel, David Urbanke, David Hauserman, Tomas Leach, Johannes Romppanen, Rachel Kara and Simon Biswas, this magazine would not exist. And of course to Hardie Grant Media for believing in this project and giving me their full support. The magazine hits newsstands in Australia on March 19th and select shops worldwide over the coming weeks. 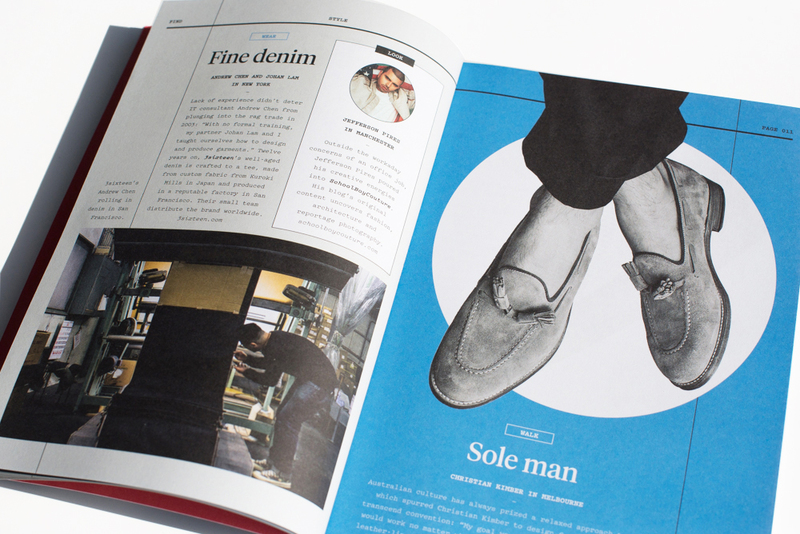 If you’re interested in stocking MITT magazine in your shop, get in touch.